The Christmas narrative of a baby born in a manger is a familiar one. The Roman Empire, a police state in its own right, had ordered that a census be conducted. 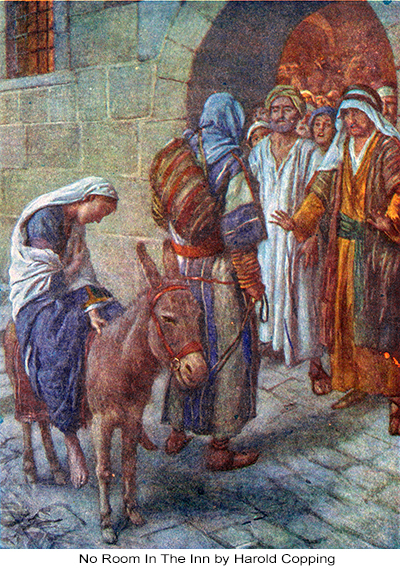 Joseph and his pregnant wife Mary traveled to the little town of Bethlehem so that they could be counted. There being no room for the couple at any of the inns, they stayed in a stable, where Mary gave birth to a baby boy. That boy, Jesus, would grow up to undermine the political and religious establishment of his day and was eventually crucified as a warning to others not to challenge the powers-that-be. But what if Jesus, the revered preacher, teacher, radical and prophet, had been born 2,000 years later? How would Jesus’ life have been different had he be born and raised in the American police state? Rather than traveling to Bethlehem for a census, Jesus’ parents would have been mailed a 28-page American Community Survey, a mandatory government questionnaire documenting their habits, household inhabitants, work schedule, and even how many toilets were in their home, etc. The penalty for not responding to this invasive survey would have resulted in a fine of $5,000. Had Jesus been born in a hospital, his blood and DNA would have been taken and entered into a government biobank without his parents’ knowledge or consent. While most states require newborn screening, a growing number are indefinitely holding onto that genetic material long-term for research, analysis and purposes yet to be disclosed. Then again, had his parents been undocumented immigrants, they and the newborn baby might have been shuffled to aprofit-driven, private detention center for illegals. There’s quite a lot of money to be made from imprisoning immigrants, especially when taxpayers are footing the bill. Once in school, Jesus would have been drilled in lessons of compliance and obedience to government authorities, all the while learning little about his own rights. And if he dared to challenge school officials, he might have found himself suspended under a school zero tolerance policy that punishes minor infractions (such as doodling or talking in class) as harshly as more serious offenses (such as bringing a weapon to class). 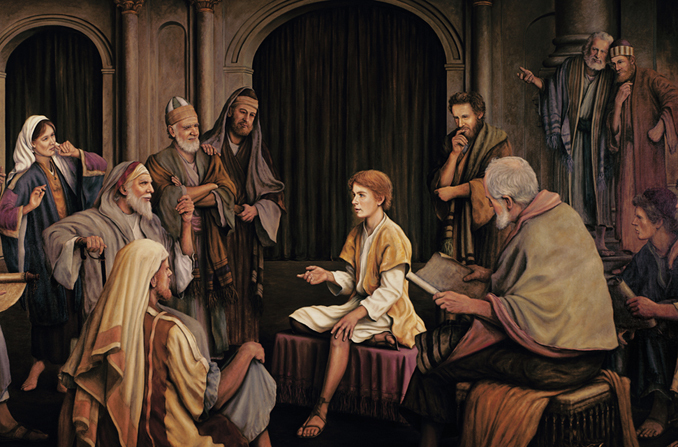 According to scripture, Jesus, at the age of twelve, wandered the temple courts in Jerusalem alone and unsupervised. Today, had Jesus disappeared for a few hours let alone days, his parents would have been handcuffed, arrested and jailed for parental negligence. Parents across the country have been arrested for far less “offenses” such as allowing their children to walk to the park unaccompanied and play in their front yard alone. Rather than disappearing from the history books from his early teenaged years to adulthood, Jesus’ movements and personal data—including his biometrics—would have been documented, tracked, monitored and filed by governmental agencies and corporations such as Google and Microsoft. Incredibly, 95 percent of school districts share their student records with outside companies contracted to manage the data. If Jesus were to ever make contact with the likes of John the Baptist, he would have been flagged for surveillance because of his association with a prominent activist, peaceful or otherwise. Since 9/11, the FBI has actively carried out surveillance and intelligence-gathering operations on a broad range of activist groups, from animal rights groups to poverty relief and anti-war organizations. Rather than being permitted to live as an itinerant preacher, Jesus might have found himself threatened with arrest for daring to live off the grid or sleeping outside. In fact, the number of cities that have resorted to criminalizing homelessness by enacting bans on camping, sleeping in vehicles, loitering and begging in public has doubled in recent years. Had his travels taken him from community to community, Jesus might have been reported to government officials as “suspicious” under the Department of Homeland Security’s “See Something, Say Something” programs. Many states, including New York, are providing individuals with phone apps that allow them to take photos of suspicious activity and report them to their state Intelligence Center, where they are reviewed and forwarded to law-enforcement agencies. 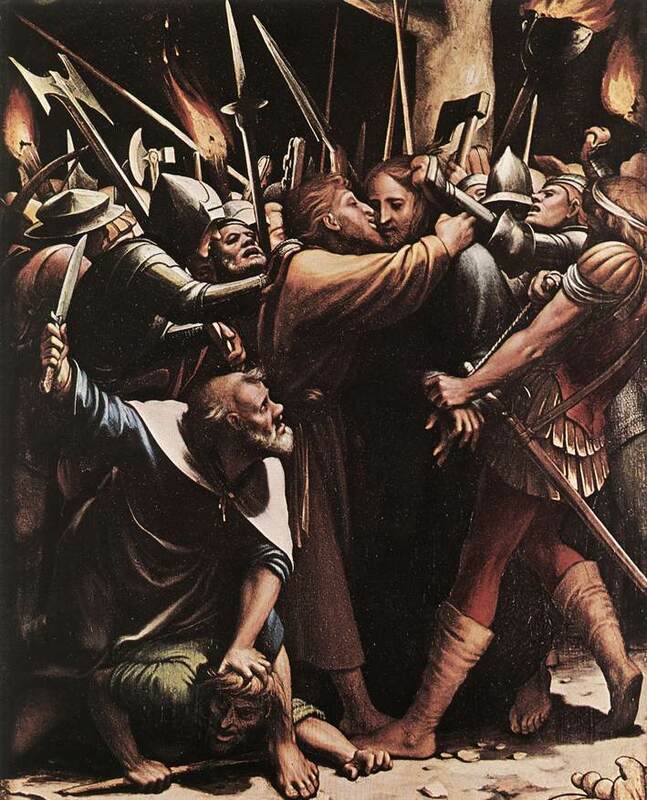 Perceived as a dissident and a potential threat to the government’s power, Jesus might have had government spies planted among his followers in order to monitor his activities, report on his movements, and entrap him into breaking the law. Assuming Jesus used the internet to spread his radical message of peace and love, he might have found his blog posts infiltrated by government spies attempting to undermine his integrity, discredit him or plant incriminating information online about him. At the very least, he would have had his website hacked and his email monitored. Without a doubt, had Jesus attempted to overturn tables in a Jewish temple and raged against the materialism of religious institutions, he would have been charged with a hate crime. Currently, 45 states and the federal government have hate crime laws on the books. Either way, as I make clear in my book Battlefield America: The War on the American People, whether Jesus had been born in our modern age or his own, he still would have died at the hands of a police state.